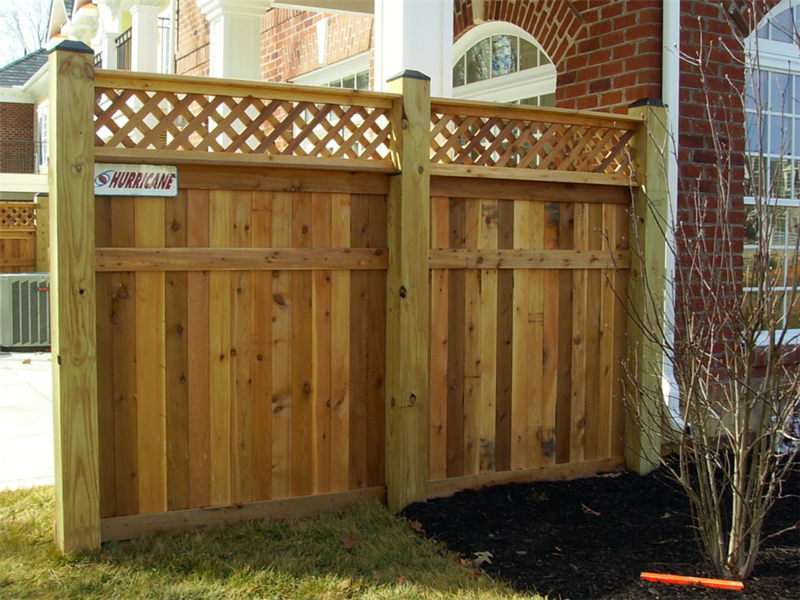 Sometimes you need to set the boundaries to give the mark your own area and public area. 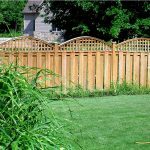 The fence system is not only boundary sign of private area and a security system to your home, but it also a decorative item for the outdoor area. 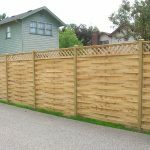 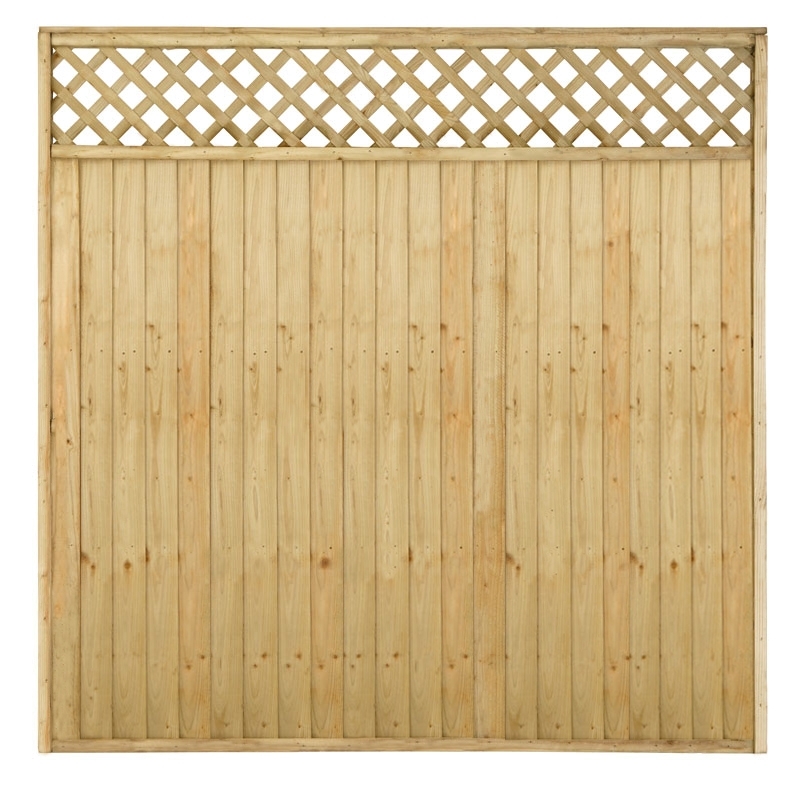 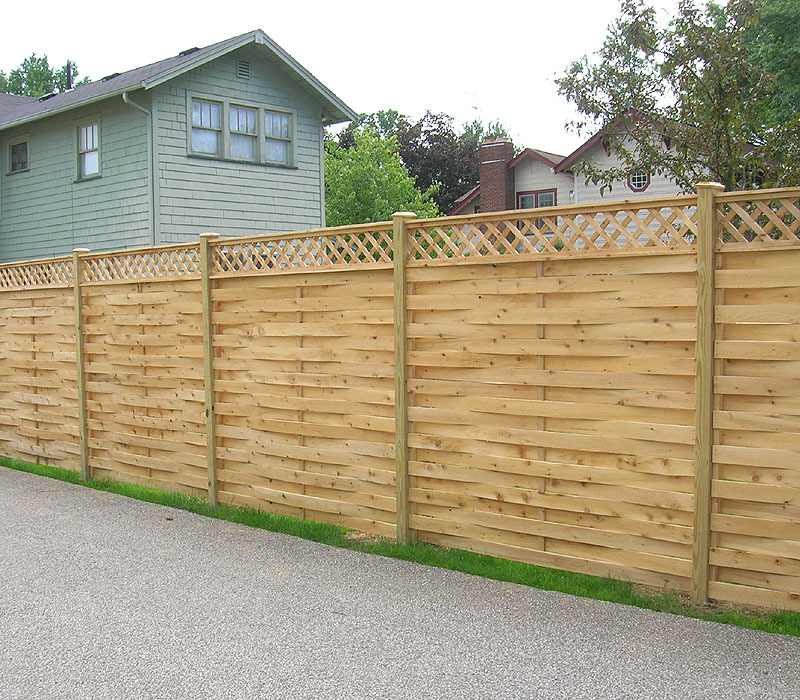 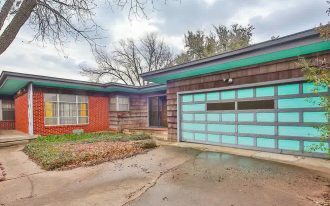 There are so many kinds of fence system you can organize, such as vinyl fence system, wood fence system, chain-link fence system, composite fence system, and lattice fence designs. 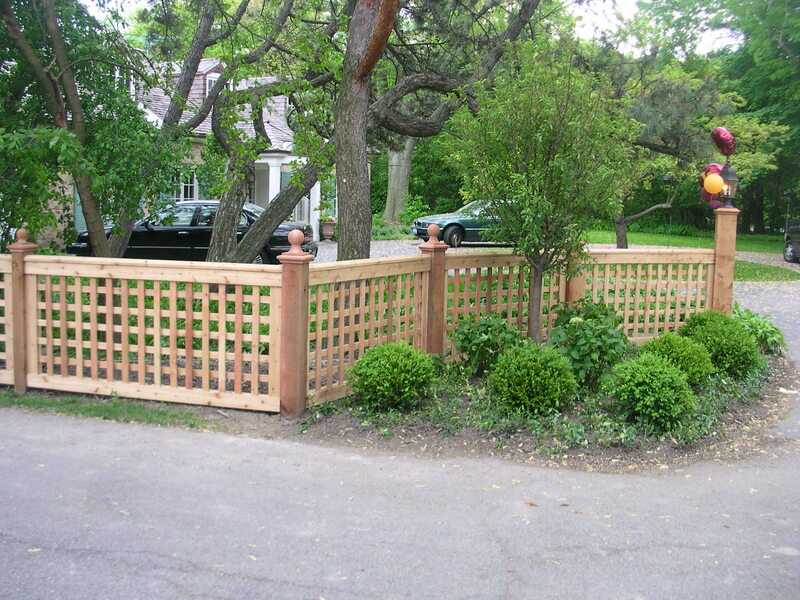 Among those fence systems, perhaps only few people know more about lattice fence designs. 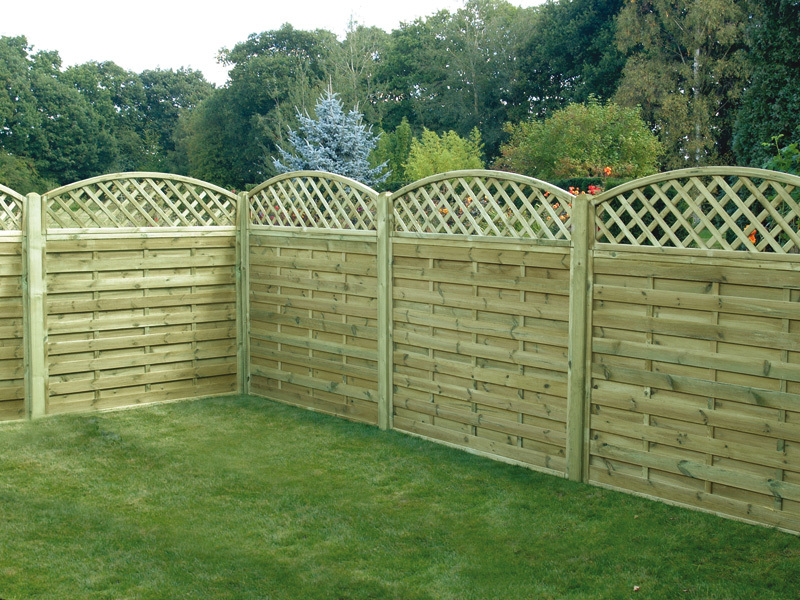 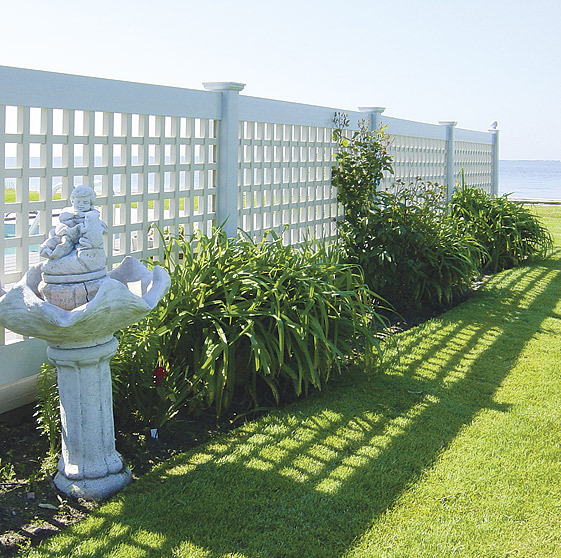 Lattice fence systems are designed in many options of materials. 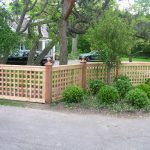 The most often materials used are solid wood and vinyl. Huge design options of lattice are also available, so you can select one suiting your needs and preference. 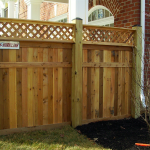 But the most popular design is a horizontal panel in the bottom part or base. 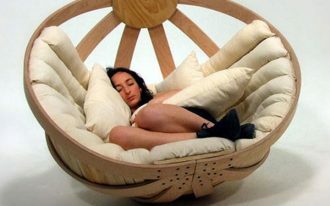 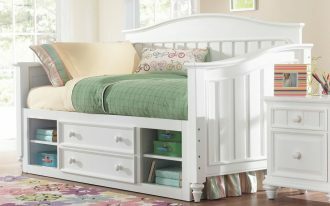 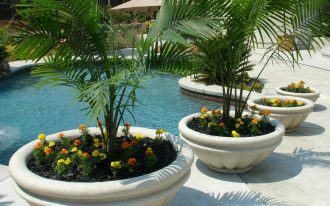 This design becomes the most favorite as it is replaceable when the base part is damaged. 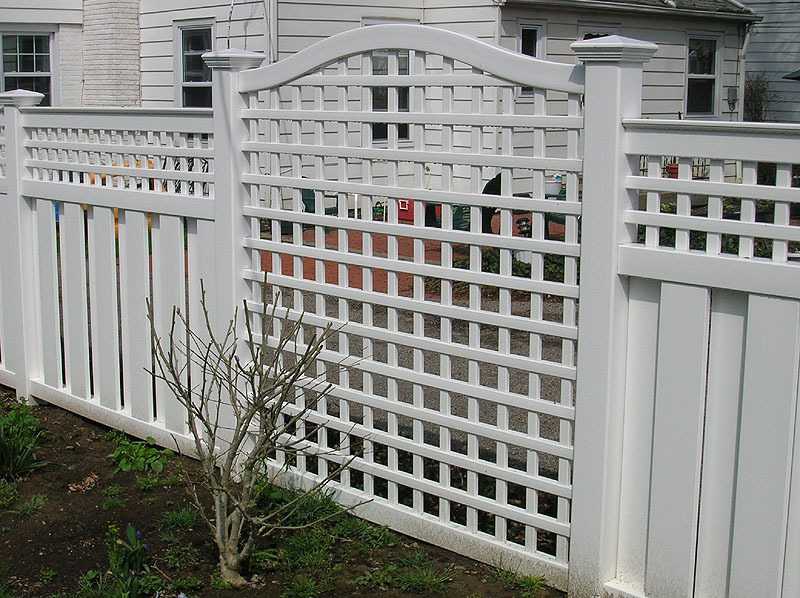 A lattice fence system consists of some parts: lattice panels, vertical rails, and horizontal rails. 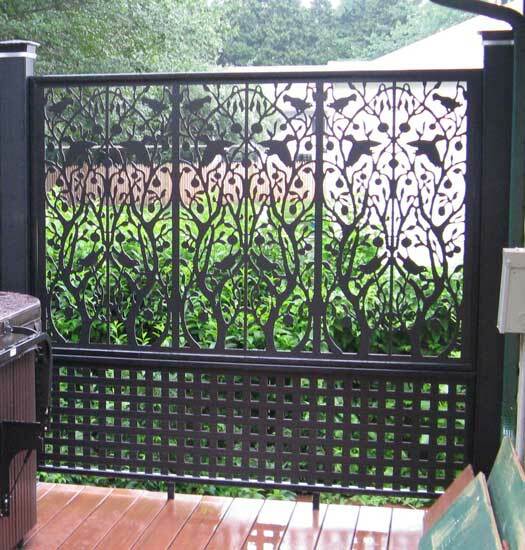 The vertical rails are installed when you will install it as vertical panel. 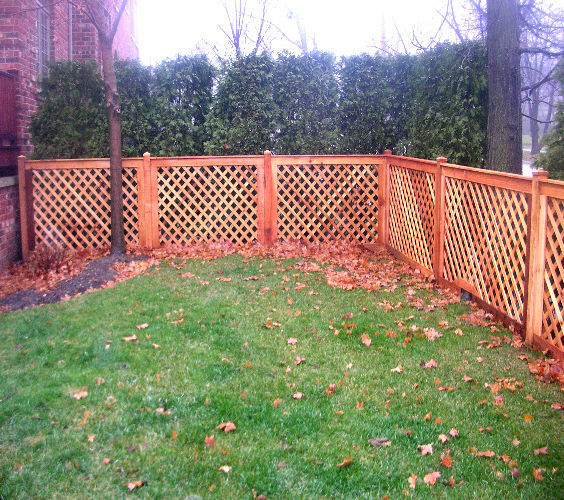 It is up to you to install higher lattice fence system or lower one. 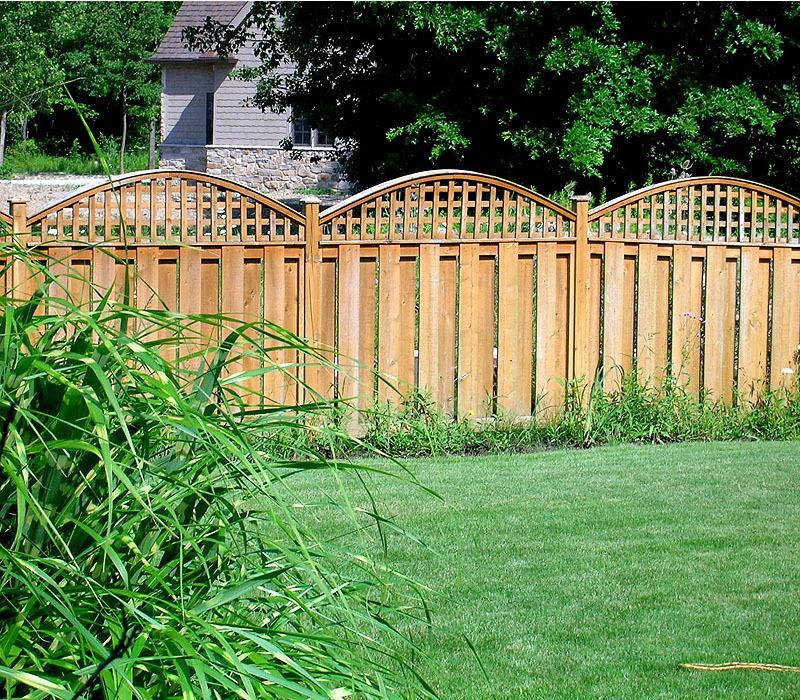 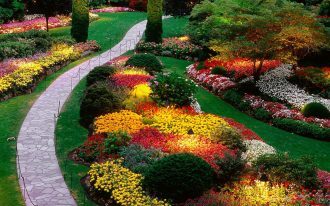 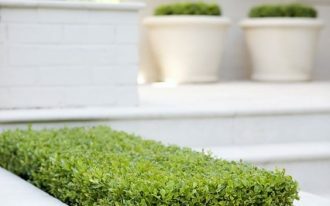 Be sure that you select the best one to provide the best security, aesthetic value, and garden decorative boundaries. 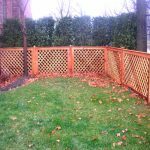 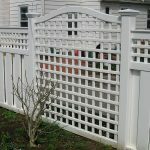 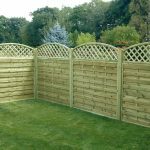 Here we attach some lattice fence designs that probably match your style design and security need. 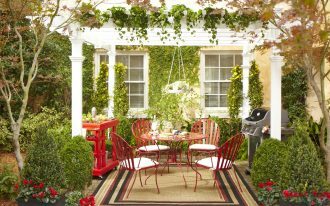 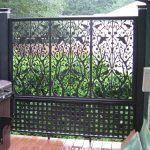 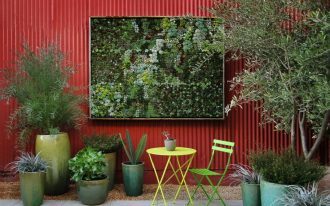 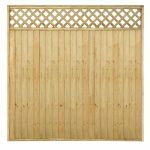 These designs offer you more references of fence system to decorate your garden, patio, outdoor porch, and any other outdoor areas.